Why did Babangida cancel the June 12 elections? Ibrahim Babangida cancelled the June 12 elections for reasons that have not been adequately explained. 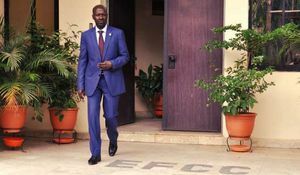 Some of the reasons included court challenges to the electoral process, settlement of government debts owed by Abiola, and the National Electoral Commission's lack of readiness. At the time, Babangida emphasised flawed legal proceedings as his primary reason. In the decree which annulled the election, he referenced challenges with the judiciary and the need for the courts to settle corruption allegations against the candidates amid vote-rigging on the day of the election. 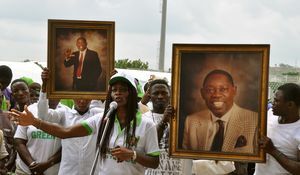 One of the main parties involved was the Association for a Better Nigeria (ABN). In the run-up to the election, they encouraged the military to stay on for four more years. The ABN commenced legal proceedings before the elections and also during the counting process after the election. These proceedings gave Babangida the opportunity to claim a lack of legal certainty. Many Yorubas remained sceptical of Babangida, arguing that the annulment was part of a ploy by the Hausa-Fulani ethnic group to dominate Nigeria. This is despite the fact that Abiola was known to have a good relationship with the Hausa-Fulani military leaders due to his work for International Telephone and Telegraph (ITT). Internationally, the United States also showed scepticism towards Babangida. When the director of the United States Information Service, Michael O' Brien, issued a statement before the election asking him not to interfere, Babangida quickly expelled him. 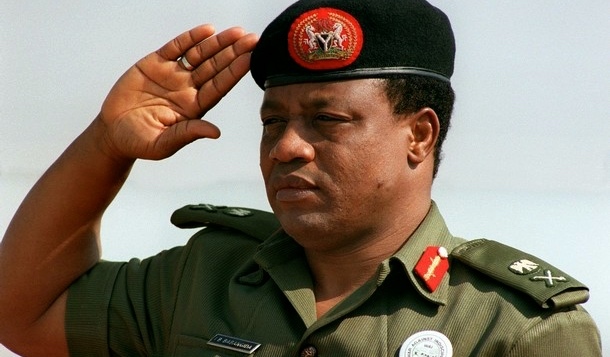 Find out more about why Babangida cancelled the June 12 election. Follow this Editor on Twitter @TimeyinPI. Subscribe to read more articles here. Why do Nigerians celebrate June 12th?